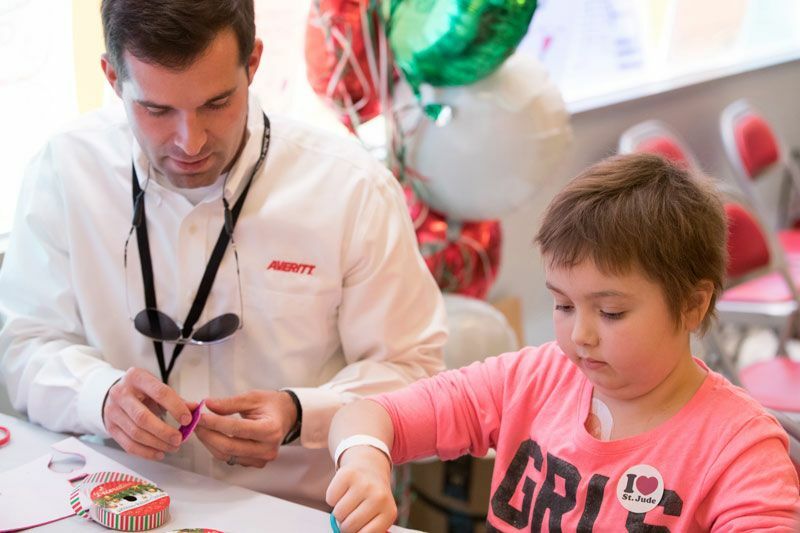 COOKEVILLE, Tenn. — Setting a record for its largest-ever donation, associates of Averitt Express raised $550,001 in 2017 that was recently donated to St. Jude Children’s Research Hospital. 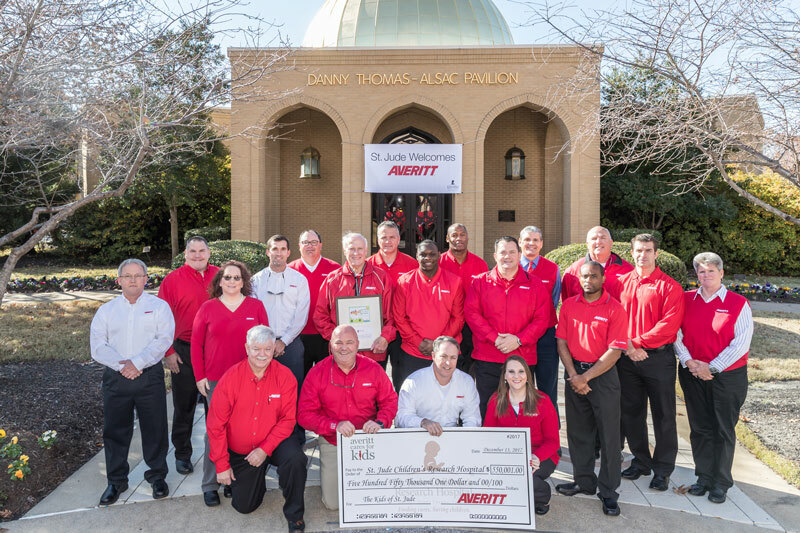 The donation was fueled by weekly contributions from Averitt associates as part of Averitt Cares for Kids, the company’s charitable associate-giving program. More than 90 percent of Averitt associates participate in the program, giving $1 per week to help St. Jude and other important causes. Since Averitt Cares for Kids began more than 30 years ago, it has contributed more than $9 million overall to numerous charities, including nearly $6.5 million to St. Jude. In September 2007, Averitt Cares for Kids completed a $1.5 million endowment to help fund the initial construction of the St. Jude Leukemia and Lymphoma Clinic, where the majority of St. Jude patients are treated. Averitt associates’ most recent contribution will continue to support the innovative research and lifesaving care at St. Jude, including the Leukemia and Lymphoma Clinic. In recognition of Averitt Cares for Kids’ contributions, St. Jude has twice honored Averitt Express with its “Employee Giving Company of the Year” distinction. More information about "Averitt Cares for Kids" can be found at AverittExpress.com/AverittCares. 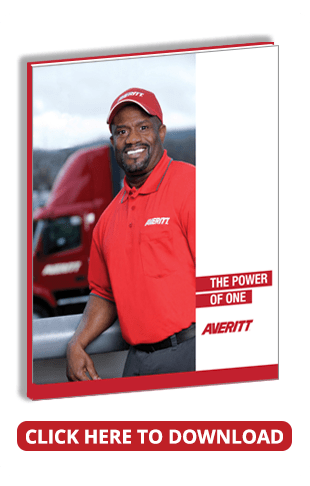 Averitt Express is a leading transportation employer with more than 100 locations throughout the United States. The company features many amenities to serve its driving force, such as state-of-the-art facilities, Driver Support Centers for its over-the-road drivers, dynamic safety technology on its equipment, finishing schools and other training programs, and much more. It also has a strong benefits package, including health, dental and vision insurance, a company-funded profit sharing retirement plan, an incentive program for referrals, a uniform credit, and paid holidays. These benefits, combined with a team-oriented culture and opportunities for career growth, help Averitt show “The Power of One” team throughout its network and to its customers. 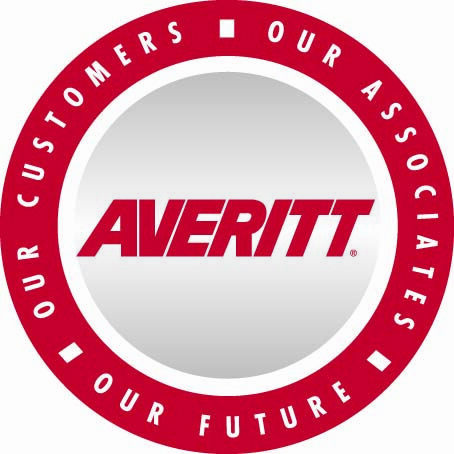 For more information about Averitt, as well as a list of job openings, call 1-888-WORK-4-US (967-5487) or visit AverittCareers.com.